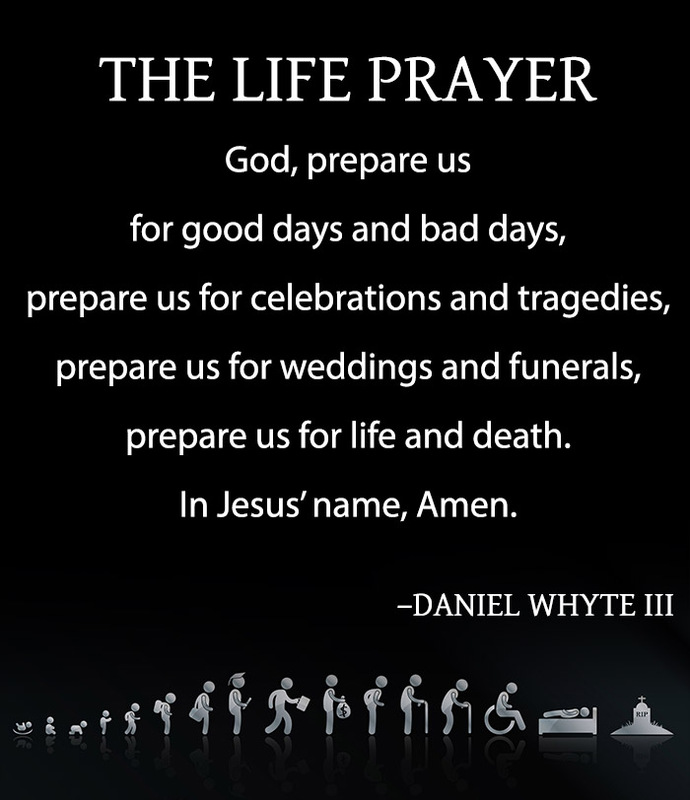 Dear Friend, this article is primarily for people who have already entered through the “Door” of Life by accepting Jesus Christ as their Saviour. If you have not accepted Jesus Christ as your personal Saviour as of yet, please do so today by simply believing in Jesus Christ – that He died for you, that He was buried and rose again, and by calling on His Name to save you. During this time of year, the thoughts of many people turn toward the matter of gift-giving and receiving. Collectively, we spend a good deal of money and time going from store to store to get the “perfect” gift for people we love or people we simply want to impress. However, God gave the entire world the greatest gift it would ever receive when He sent His Son, Jesus Christ, into the world in the form of a baby in a manger. Many people at that time — and many people today — overlooked the utter importance of this wonderful gift. This gift, which arrived in the humble town of Bethlehem and was born to two ordinary Jews, was the means by which God intended to deliver the world from the pain, suffering, and death that came about because of sin. Allow me to briefly share with you how the Lord gave me this message: I was traveling on an evangelistic preaching tour in England and across Europe, and I had just finished preaching a series of meetings in England. Whenever I go to Europe, I always travel by train, which I just love and find very relaxing. On this particular evening, I departed from London’s Victoria Station on my way to Belgium and then on to Germany. After crossing the English Channel by ferry, my connecting train arrived rather late in the evening, and when I got on the train, I was tired and ready to just lean my head back and go to sleep. As I normally do, I tried to get a compartment to myself, however, this was during the summer months, and the train, to my surprise, was jam-packed, and a bunch of college students piled into my compartment. The Lord began to speak to my heart about witnessing to these young people, and I told the Lord that I didn’t feel like doing that at the moment. However, He kept speaking to my heart that I needed to share the Gospel with these young people. I said, ‘Lord, it has got to be eleven or twelve o’clock at night, and I am sure they do not want to hear it, and I don’t really feel like telling them right now. And besides that, Lord, I just got through preaching a series of great meetings in England, and I just want to relax and rest a little while before the next meetings.’ And then, the thought suddenly came across my mind, that if I really believe that these young people would go to hell if they died, then I would surely share the Gospel of the Lord Jesus Christ with them so that they could be saved from this awful place. This message is important to me because I came to faith in Jesus Christ through the efforts of a white, independent Baptist church in Ocean Springs, Mississippi, that for many years did not accept black members, but in the late ‘70s was led to start a black church while I was in the Air Force and stationed at Kessler Air Force Base in Biloxi, Mississippi, at the age of nineteen. As I interacted with the leaders and members of that church, and even the pastor of the black church plant, I heard some negative things about Dr. Martin Luther King Jr. that I had never heard before. Some people tried to discredit him by suggesting that he was not a true minister of the Gospel, and even that he did not have a genuine relationship with the Lord Jesus Christ. They viewed him as just a mere social worker, with some even claiming that he was a Communist. Even some of the blacks in that young church did not think too highly of Dr. King. Every time a new year rolls around, folks begin to think about things they can change in their lives. Some people say that they are going to lose weight and start eating healthy. Others say that they are going to go back to college or get out of debt. Some say that they are going to write a book or start their own business. And others commit to getting organized or spending more time with family and friends. The start of a new year is indeed a great occasion to make a change in your life. I believe that God gives us such time markers as a way for us to stop, look back at our lives, and identify things that we can change for the future. However, many people focus on making only outward changes — changes that will improve the way they look, improve their standard of living, or improve how others see them. I believe that the best change you can make is a change from the inside out — a change of heart, spirit, and mind. In other words, a change that brings about a new you for the new year. For there cannot truly be a New Year for you if there is no new you for the New Year. 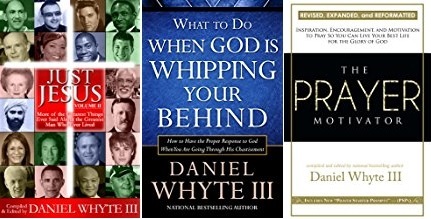 Click here to find out more about these Christian books and more inspirational and educational titles.